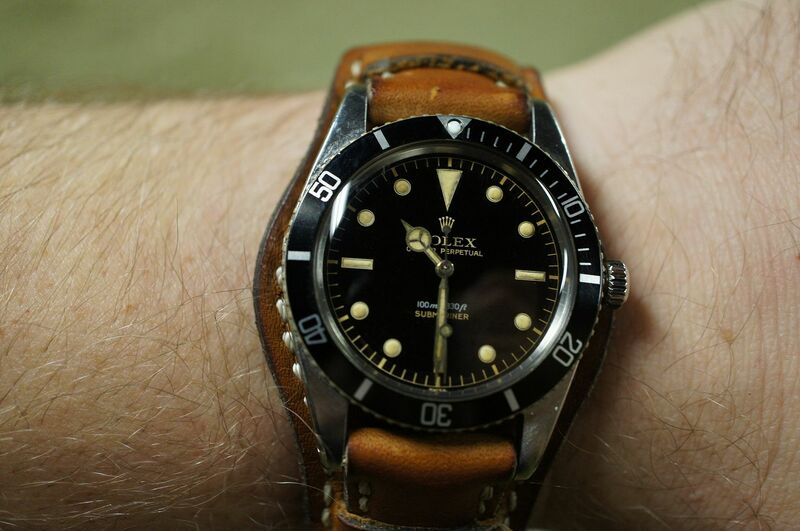 WRUW: Hump day wrist shot! Discussion in 'Photo Gallery' started by colemanitis, Sep 11, 2013. Half way to the weekend. Let's see what you're wearing today! Love that Sub, Roscoe! Glad I got to see it in person! Definitely! BTW, I just sent you a PM.